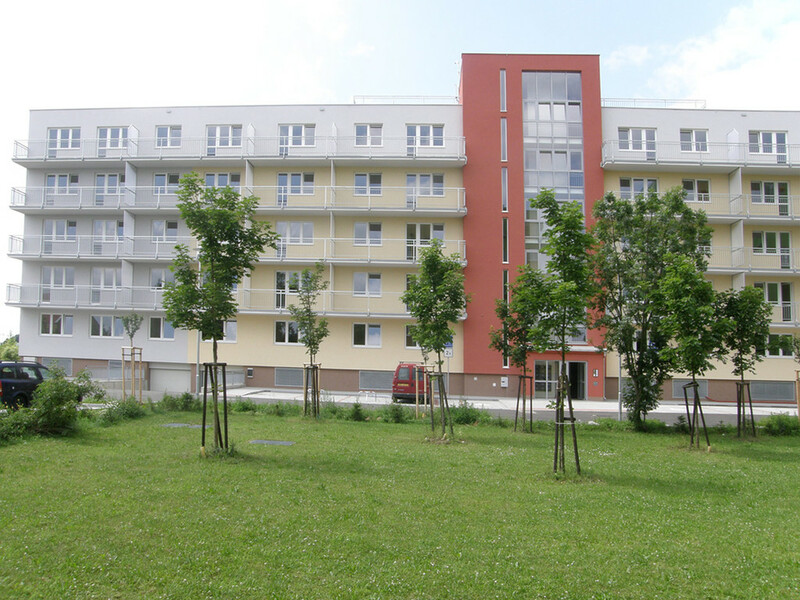 Are you working/studying at the University of West Bohemia or at Bory area? Then a modern single bedroom apartment could be the best one for you! 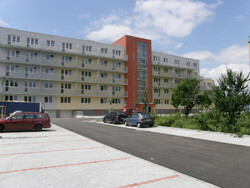 This studio is located in a new building called Zelený Trojúhelník and you could be the first person who can rent it! 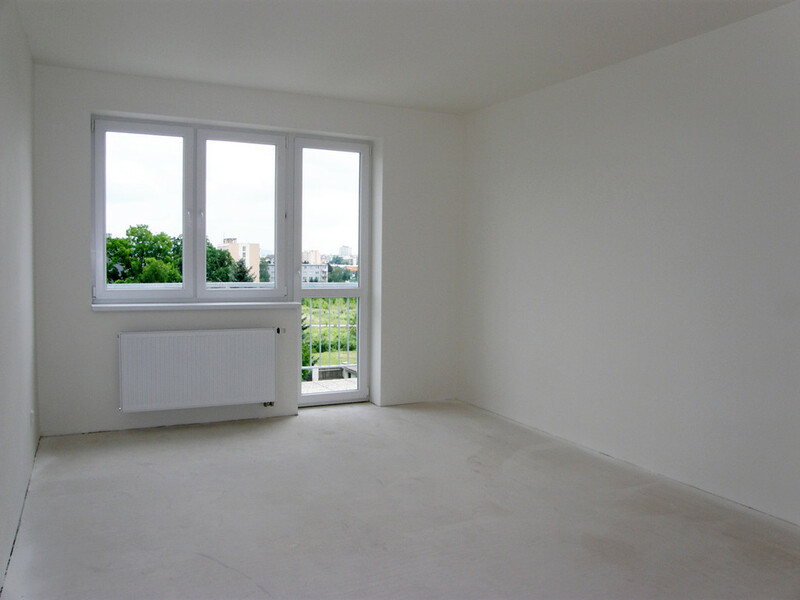 In the apartment there is one large separate room with kitchen corner and entrance to the large balcony. 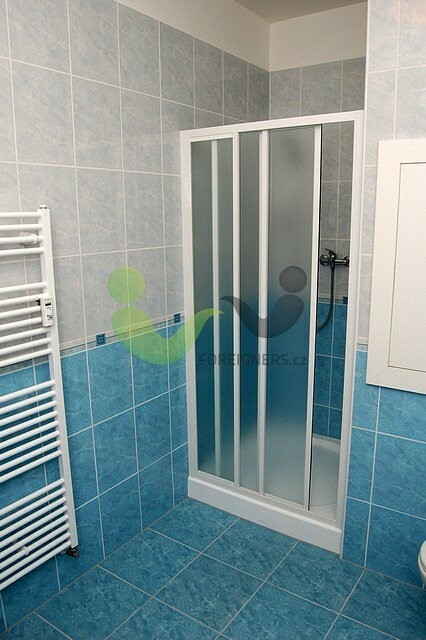 Sepatately on the floor is also small lockable storage room. 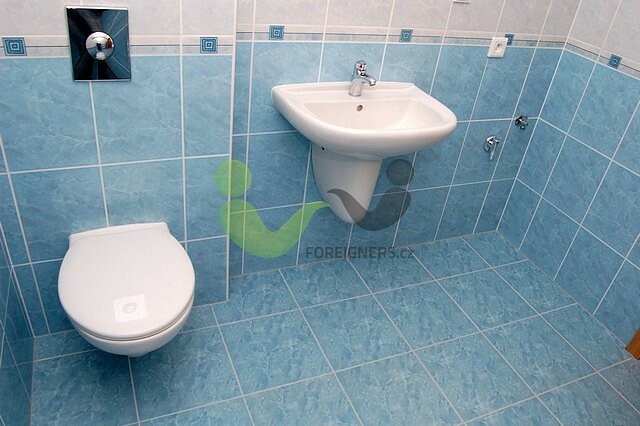 To the apartment also belongs wonderful bathroom with shower corner and toilet and space for a washing machine As a whole building is really new you can be sure that the highest standards and best technologies were used. 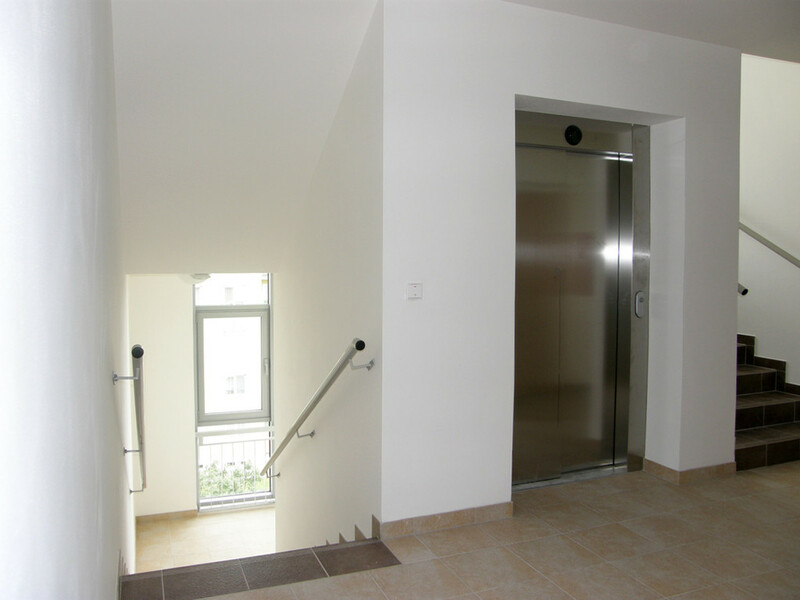 There is also an elevator and a parking place available in a garage (you pay extra 1 500 CZK) or a reserved place in front of the house for 900 CZK extra. 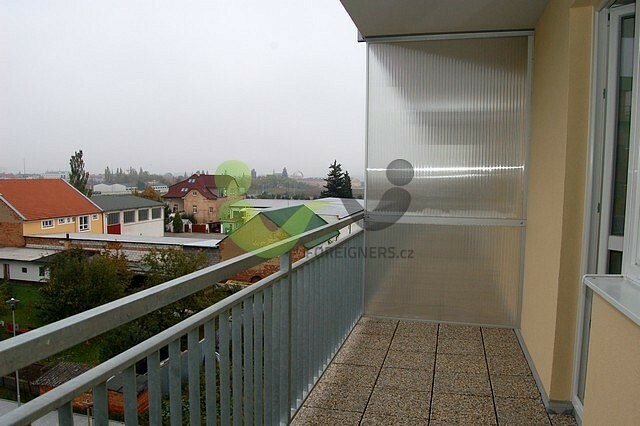 The total area of the apartment is 31m2 and a rent per month is 6 000 CZK plus deposit for utilities 2 600 CZK aproximatelly 350 Euro. shopping centre and a connection to the highway as well. Just a great location for managers, academic workers or students! It is great location close to main road but not noizy. Close to the apartment is located also a big shopping centre and a connection to the highway and bus stop of public transport as well. Just a great location for managers, academic workers or students!